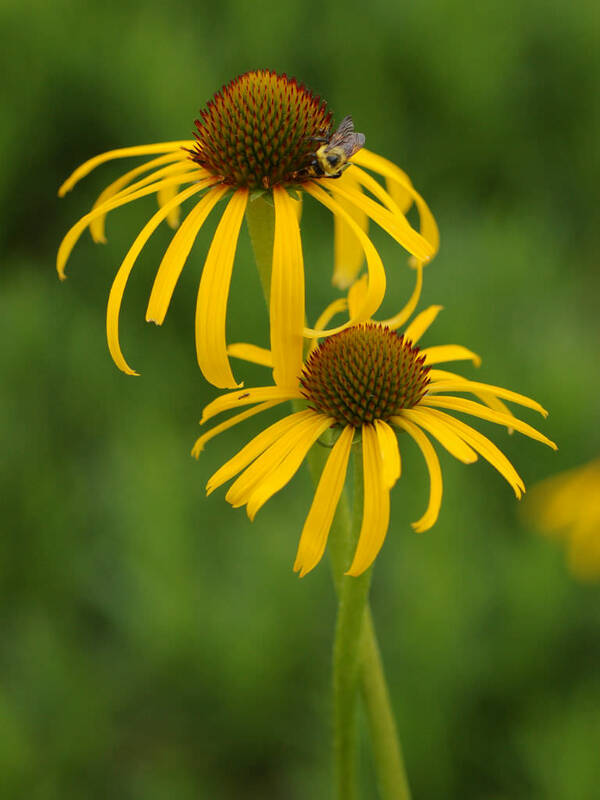 Echinacea paradoxa is an herbaceous perennial with narrow leaves up to 8 inches (20 cm) long. 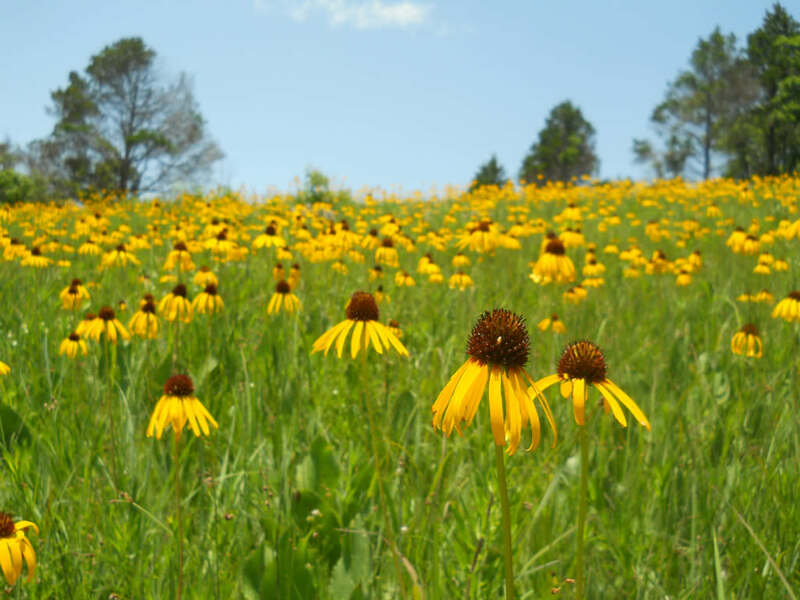 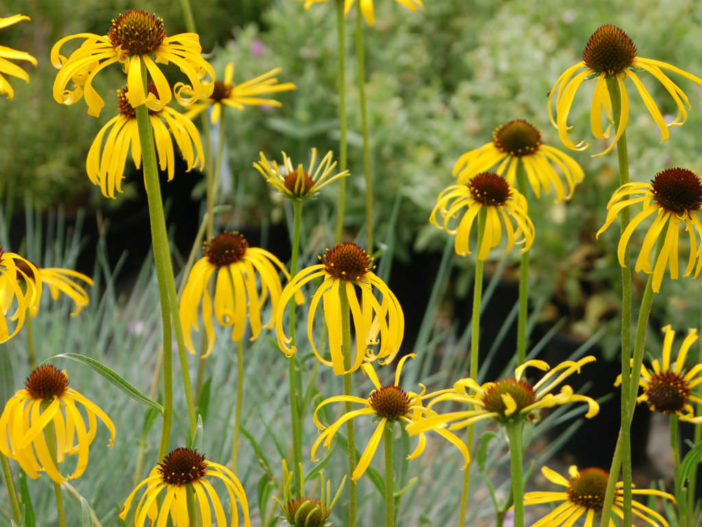 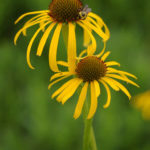 Features large, daisy-like flowers with drooping yellow to orange-yellow petals (ray flowers) and very large, coppery-brown to chocolate-brown central cones. 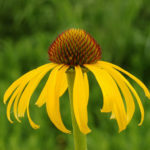 Best flower display is mid June to mid July, sometimes with sporadic continued bloom throughout the summer. 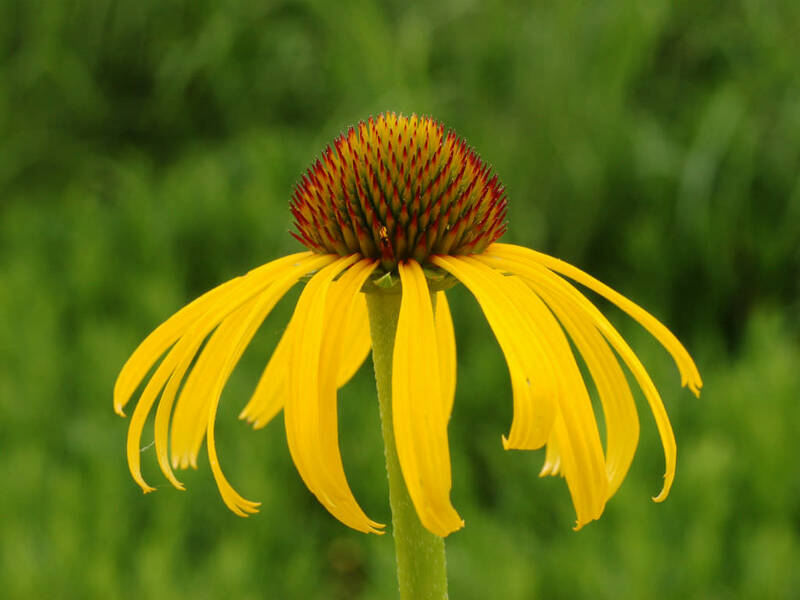 Flowers grow on rigid, glabrous stems typically up to 3 feet (90 cm) tall. 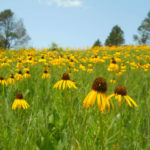 Native to southern Missouri, Arkansas, and south-central Oklahoma, with one isolated population reported from Montgomery County in eastern Texas.